Anne Power has been involved in European and American housing and urban problems since 1965, including working with Martin Luther King’s ‘End Slums’ campaign in Chicago in 1966, and, on her return to Britain, organising community-based projects in Islington, Hackney and Tower Hamlets. 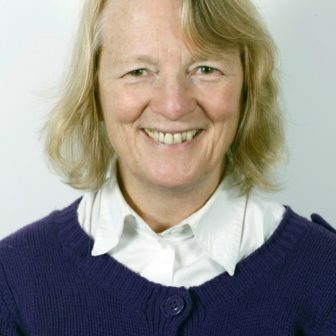 She became a professor of Social Policy at the London School of Economics in 1996 and is the head of LSE Housing and Communities, a research group based within the Centre for Analysis of Social Exclusion. She works across Europe and in the USA and is an Honorary Fellow of the Royal Institute for British Architects and an Honorary Member of the Chartered Institute of Housing. She was a founding director of the National Communities Resource Centre, and is the current chair. She is the author of many books, reports and articles on housing, cities and low-income communities, including Cities for a Small Continent, published in 2016.